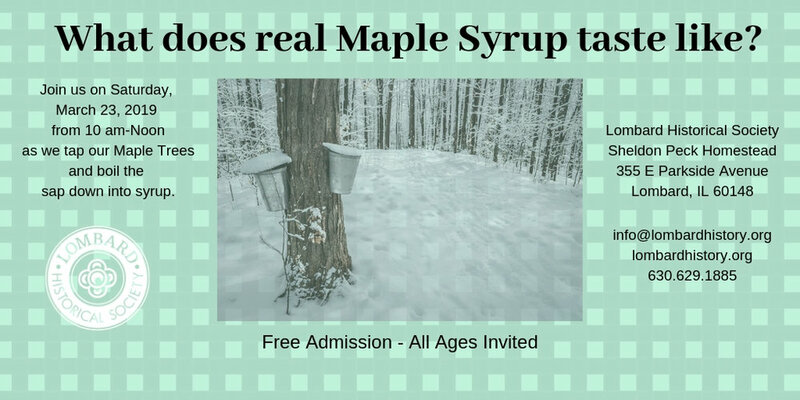 Join us as we demonstrate maple tapping at the Peck Homestead. Help us make butter (easier than when our ancestors did it). We’ll cook french toast on the campfire so you can enjoy maple syrup. Free admission. All ages invited. RAIN DATE if needed: March 23.